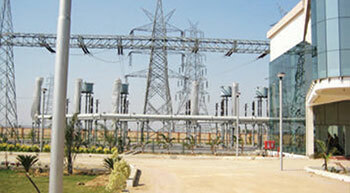 POWERGRID Corporation of India, is a Navratna Central PSU and a listed company since 2007. 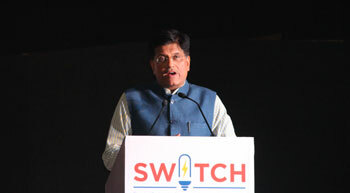 The company, since 1993-94, has been consistently rated as 'excellent' under the MoU with the Ministry of Power. Due to cancellation of coal blocks, there are a total of 16 projects with an exposure of Rs 36,237 crore which were affected. Out of these 16 projects, 12 projects belonged to the government sector with an exposure of roughly Rs 32,000 crore.